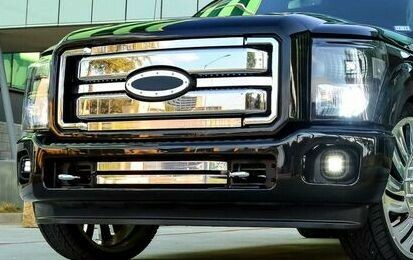 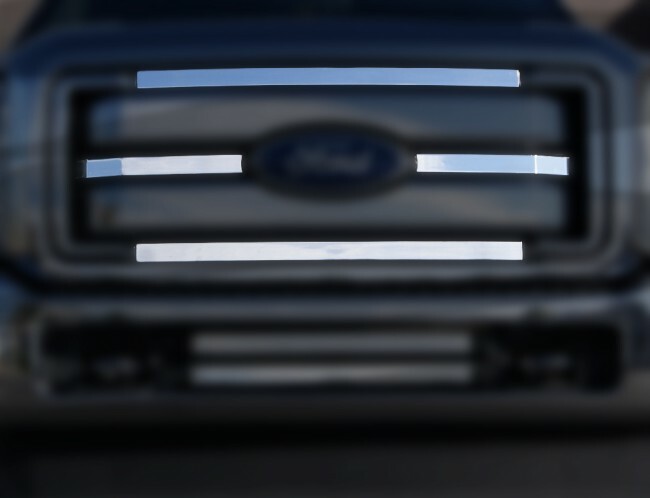 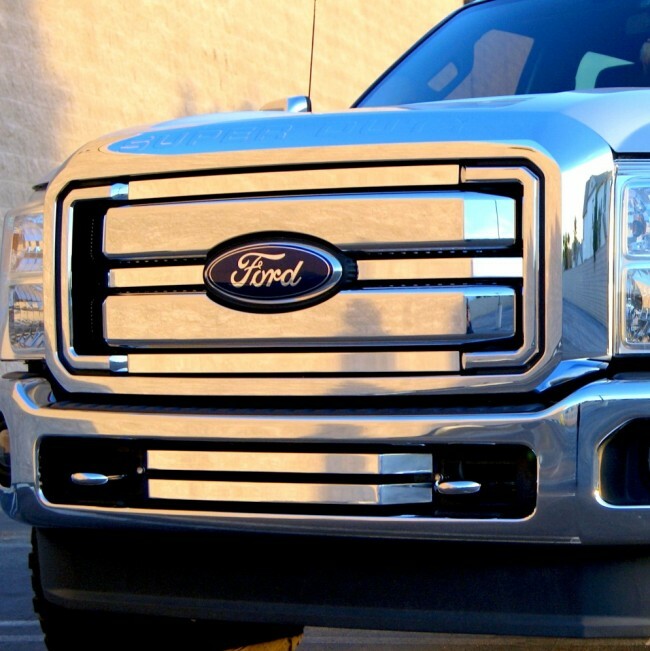 New for the 2011-13 Super Duty is the Black Market Accent overlay grille that adds a unique touch to your stock Super Duty Grille. The 4 Black Market Polished Bars are installed as an Overlay into the Main Grille shell. 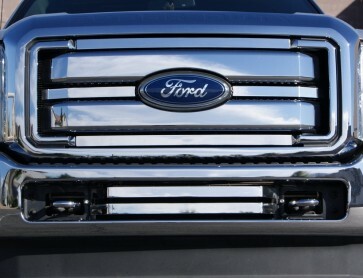 Bumper Grille Also Available Part Number 215-136 Installation time is about 1/2hr.